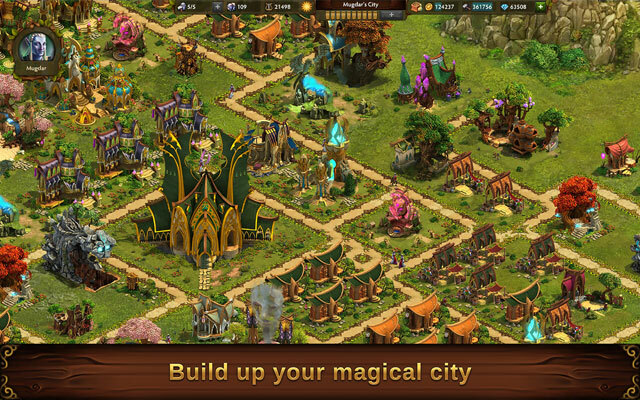 Elvenar is a browser based game where you can build your own city in a mystic fantasy world! 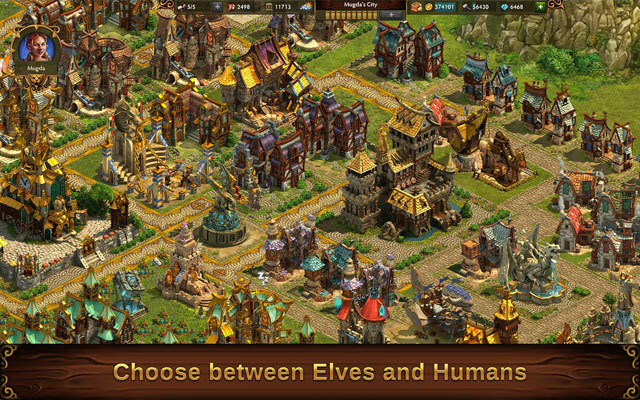 Choose between elves or humans at the beginning of the game and build a grand city for your people! The humans are experienced city planners and place great value on technology and medieval architecture. The elves on the other hand are a magical race, living in harmony with nature and making use of powerful spells. This can also be seen in their aesthetic cities, where some buildings even come to life! Follow gripping quests to uncover ancient mysteries! Set out to explore a vast world in search of the knowledge of the old ancestors and research new technologies. Scout the world map and collect ancient relics that were forgotten for thousands of years. Choose between Elves and Humans! Build a grand city for your people! 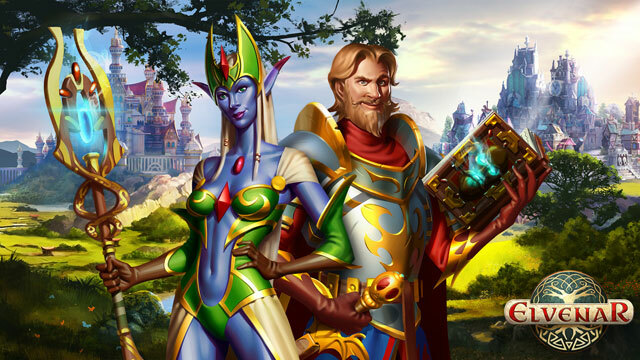 Follow quests to uncover ancient mysteries!